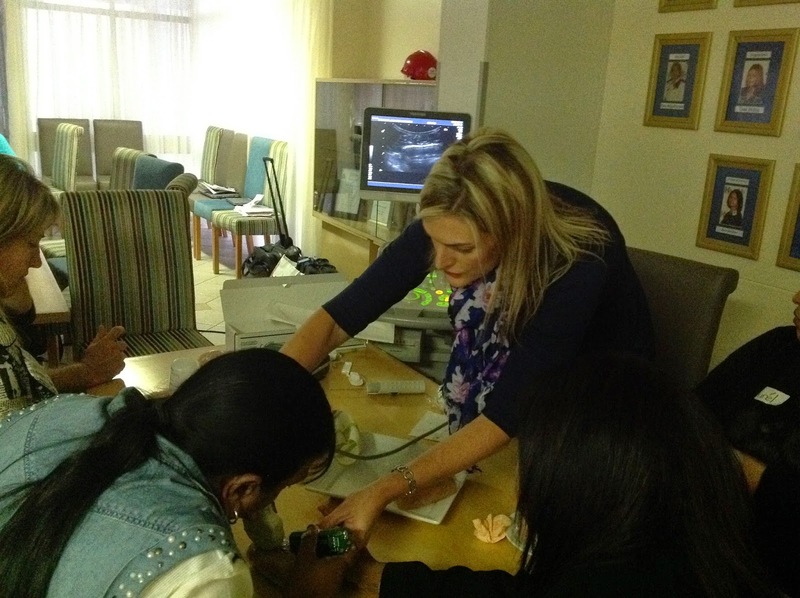 Last weekend, we had a lovely time conducting the nurses course in Durban. Dr Ines Buccimaza joined the team for the whole course. The nurses who attended were mostly from Albert Luthuli and Addingtons Hospitals. Lindsay v d Linden from OCSA in Johannesburg was also there. We started on Friday with short lectures, and were then joined for an hour by Sr Michelle from the Highway Hospice. She gave a very practical approach to the management of a palliative care patient. It was wonderful opportunity for the nurses on the course to be able to meet other colleagues involved locally with few such interactions. Having discussed the possible approaches to the management of some of her patients, we went on to talk about locally advanced wounds. Unfortunately, all of us see way too many women who present with advanced breast cancer. The afternoon was spent doing biopsies on apples and polony. We were joined by Dr Chick who shared her expertise with us. I am generally quite organised but for various reasons managed to double book my time on Saturday. However, the course continued in my absence ably run by Sr Karen Hill and Ines. The morning session on community programmes was run in conjunction with representatives from the local cancer support groups. Volunteers from both Reach for Recovery and the Breast Health Foundation gave the time and networked with the nurses. What emerged in discussion was that it is imperative that NGOs invest their money wisely and ensure that they earn interest on their money. I wonder how many do. 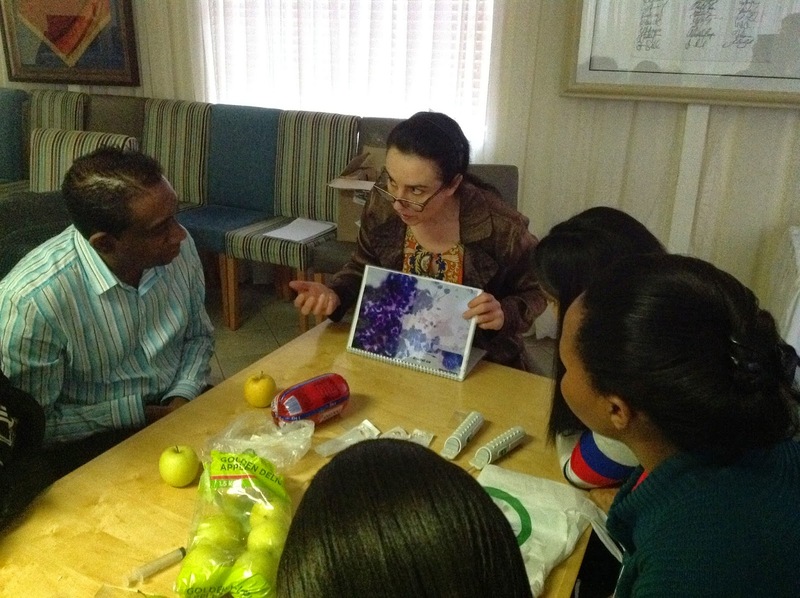 Sue Serebro, from Johannesburg, flew down to teach the session on lymphoedema management. As before she gave an excellent presentation and even Ines was doing the bandaging correctly by the end. 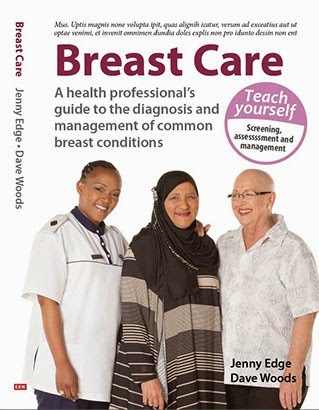 The Course was sponsored by Netcare (thanks to both St Augustines and CBMH), Pathcare who donated books to the participants, Bard who supplied the biopsy needles and individual donors who have been generous intheir support. Thank you to all of you. I would love to attend breast courses for Mammographers. You can never know to much.